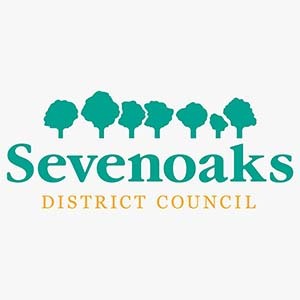 Sevenoaks District Council (https://www.sevenoaks.gov.uk/) is a non-metropolitan district council responsible for services such as housing, waste collection & local planning. The council premises are based in the centre of the beautiful town of Sevenoaks in Kent. We are very proud to be working with such a highly respected client. Heath & Wiltshire were tasked with providing office cleaning services to Sevenoaks. Although, we consider it office cleaning with a difference! Sevenoaks District Council tasked Heath and Wiltshire with improving the overall cleanliness of the premises. Initially, there was plenty of work to be done to bring the offices back up to par. H&W are always up for a challenge! Managed by one of our experienced area managers, Mike Fearn, the Heath & Wiltshire team got to work in providing high quality cleaning solutions. Mike was responsible in putting together an appropriate team of a minimum of 5 cleaners who would be perfect for the job at hand. Once the team was assembled, they performed a deep clean of the offices in order to bring the premises back up to spec. 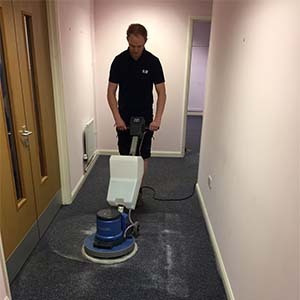 Once the offices were at a standard of quality that we consistently aim for with all our clients, we began the office cleaning services which are performed on a daily basis. The first full inspection of the premises was performed on the 31st October. 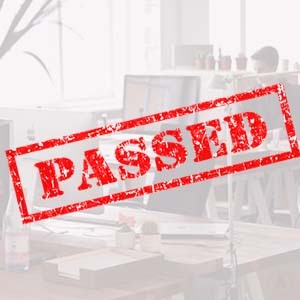 As a result of the excellent communication, skills & management of the cleaning team, we passed the inspection with flying colours! However, this is an ongoing contract, so we will continue to provide the high-quality & outstanding service that Heath and Wiltshire is known for. Do you need office cleaning services? Look no further! Contact us today to discuss any office cleaning requirements you might have! 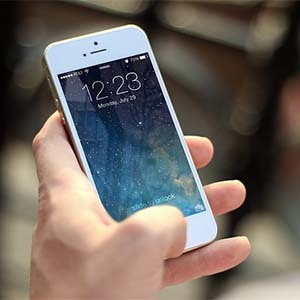 Find out more about our office cleaning services below.